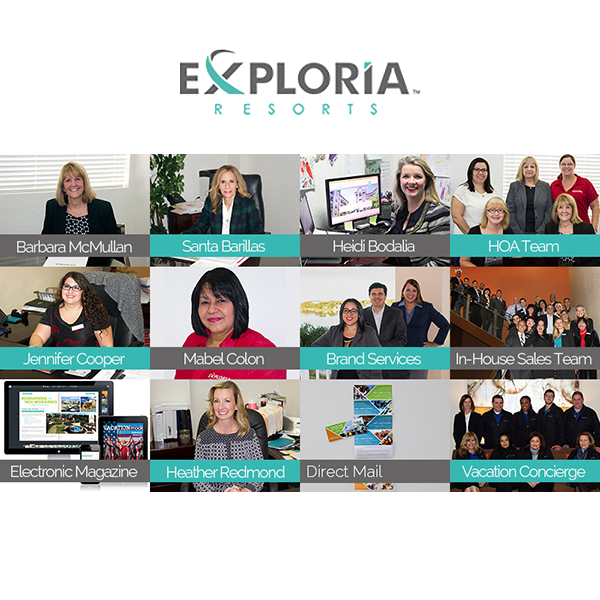 The Exploria Resorts brand was created as an evolution of Summer Bay Resorts, building upon more than 20 years of proven success as a diversified hospitality, development and management company with 800+ employees which has operated marketing and sales operations to support the collection of resorts and hotels in Florida, Tennessee, and Missouri. 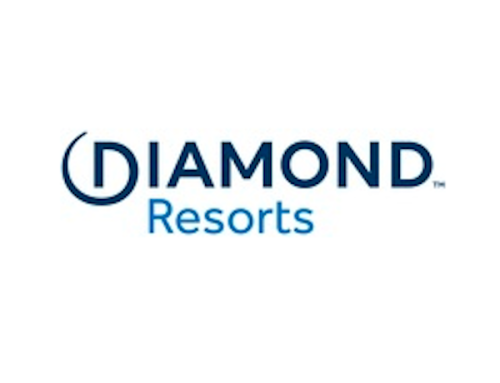 The Exploria Resorts flagship property, Summer Bay Orlando in Orlando, FL, located in the Walt Disney World® Resort area, was established in 1995 by St. Louis, Missouri based developers Joe H. and Loretta Scott Sr. The 400+ acre property situated on a 64-acre spring-fed lake includes a mix of 721 villa and condo, and individual home floorplans. For more information about Exploria Resorts and Club Exploria, visit www.exploriaresorts.com.